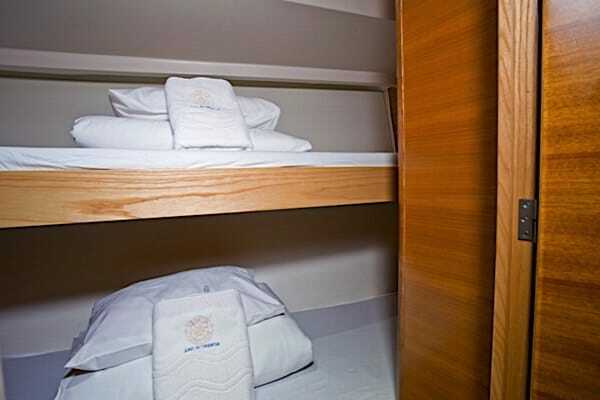 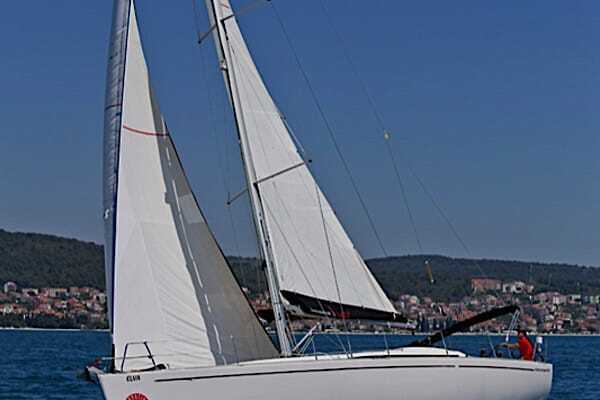 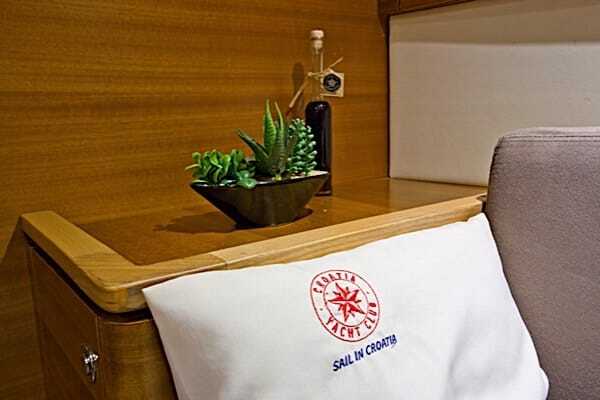 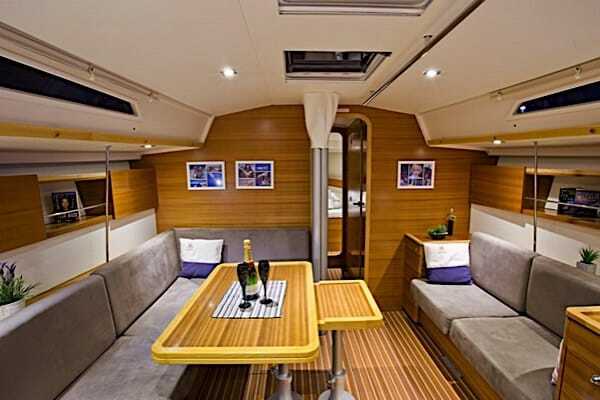 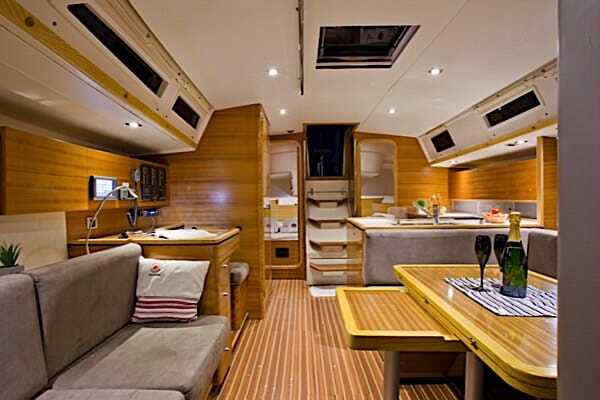 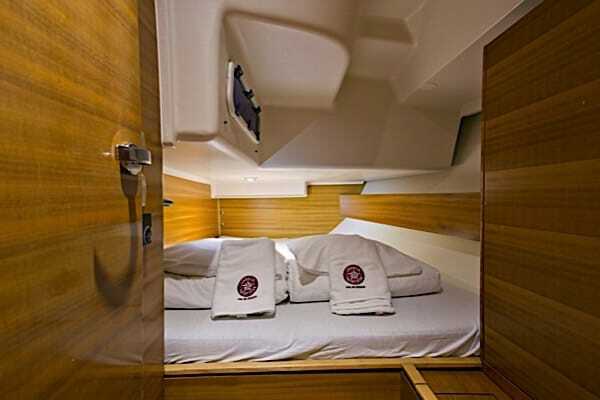 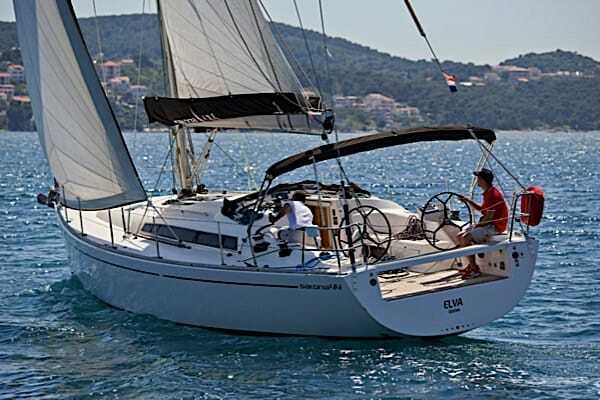 A true performance cruiser with fun sailing and great living comfort as a result! 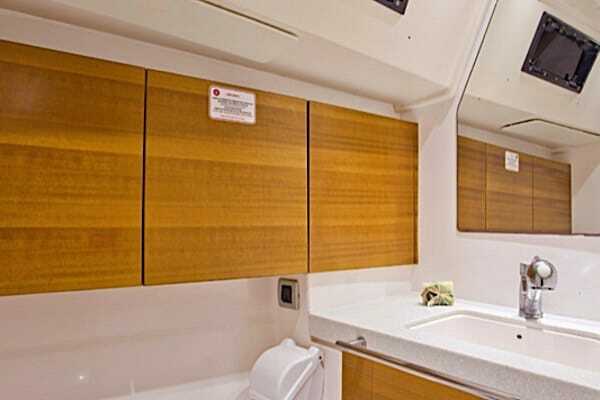 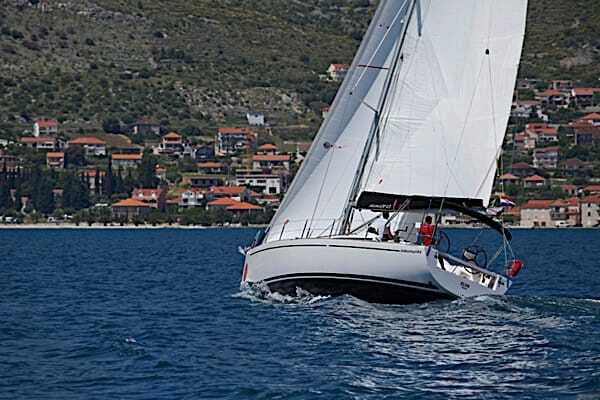 Salona 44 is a sailboat built with quality beyond the ordinary with bright modern interior, the layout 8 + 2 means that you can sail 2 families, 8 people have plenty of space. 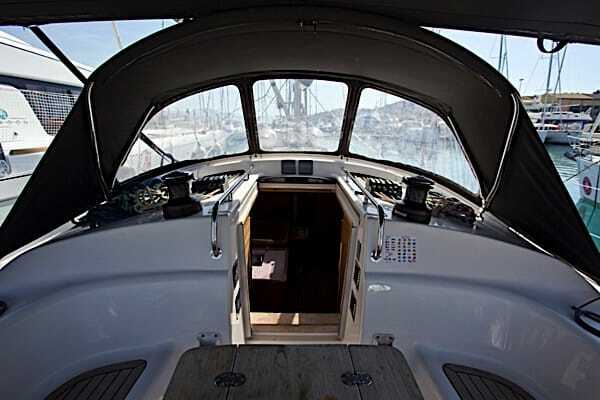 The open stern makes it easy to get ashore and is a perfect bathing platform. 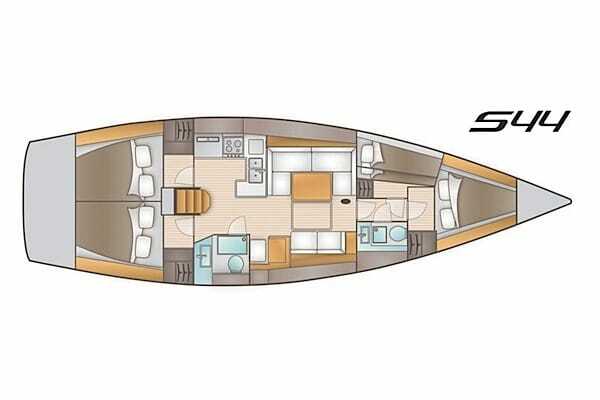 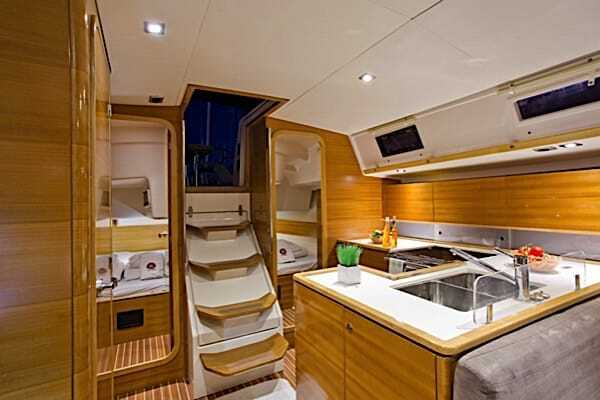 Salona 44 Elva has the latest instruments, autopilot and also has new sails, lines and sun chapel from 2018. 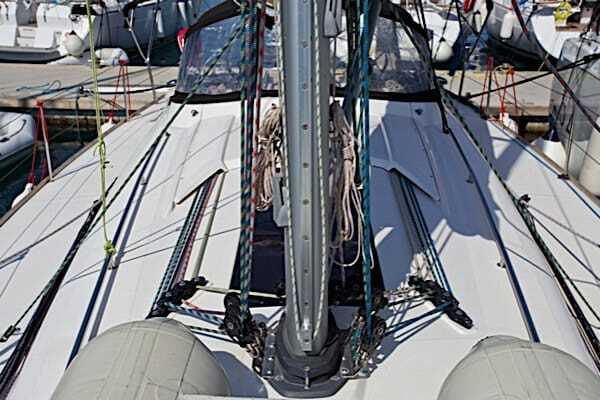 Equipped with Harken fittings and winches for sailboat, so already in light breeze it makes 7-8 knots. 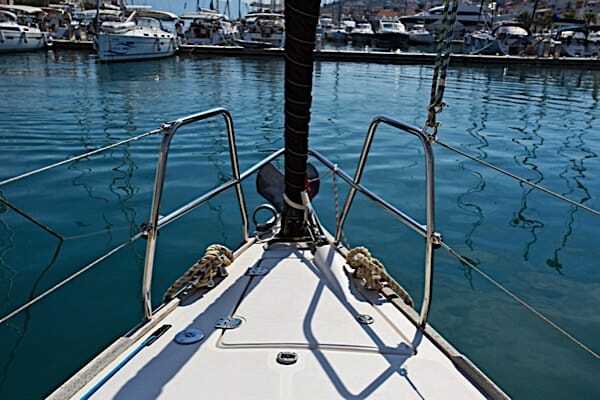 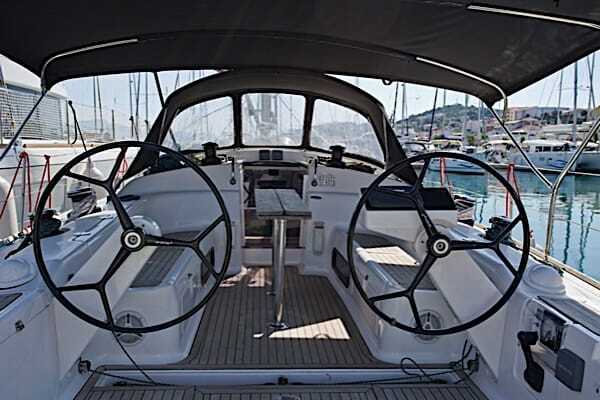 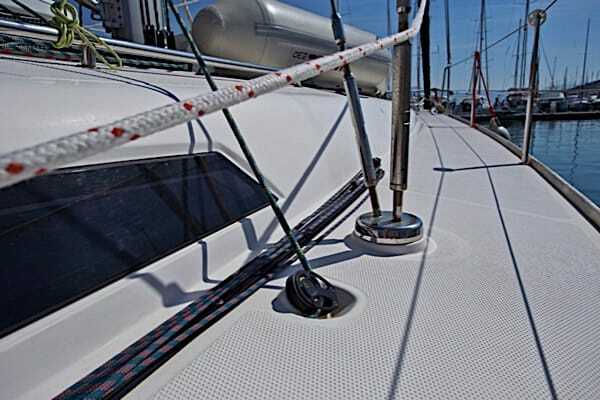 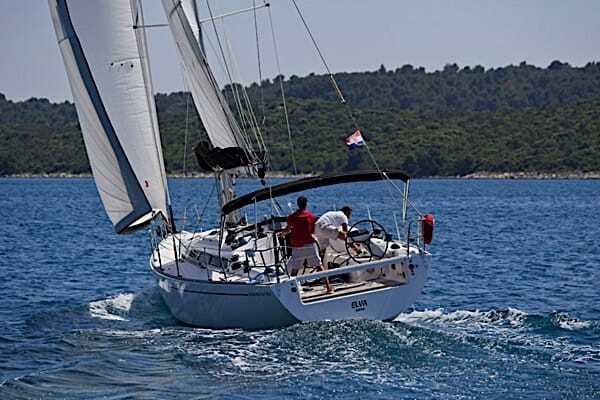 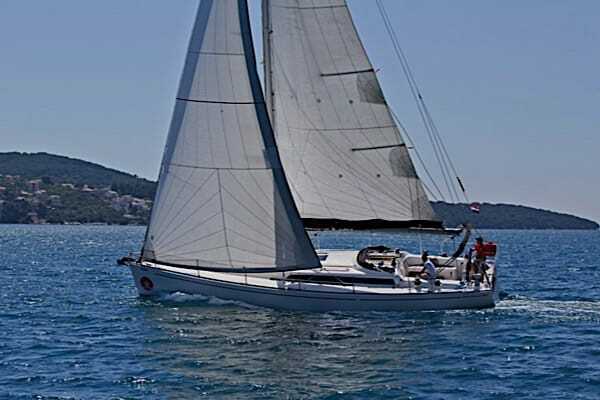 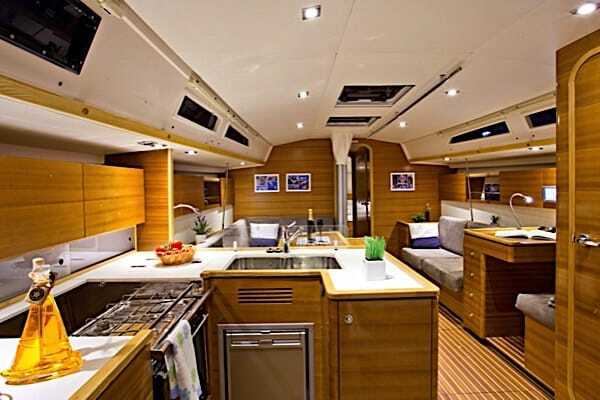 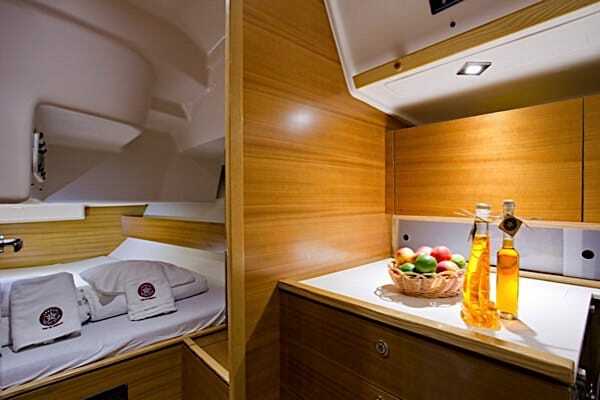 This is a boat for those who do not want to compromise, if you have sailed Salona 44 once in Croatia, you want to do it again.